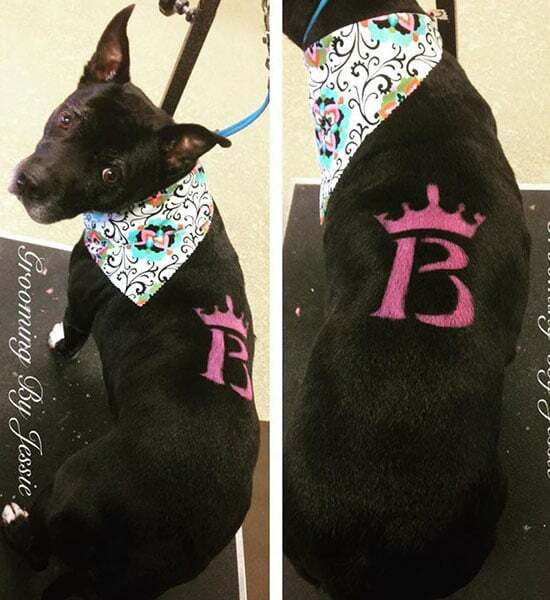 We are the premiere dog grooming spa in Indianapolis IN! Grooming is an important part of caring for your furry family member. 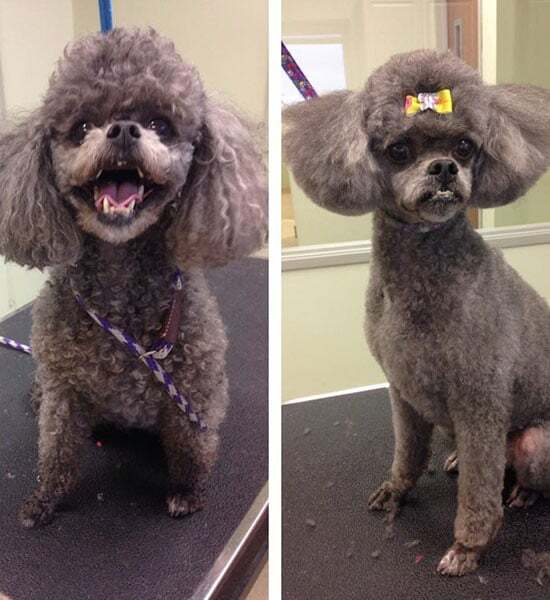 Your pet will not only look great, but they will feel great too! Here at Paws & Play Dog Resort & Training Center, we are dedicated to ensuring your pet receives the same love and attention as our own pets do. We know your pet is like family. Let us help your pet stay happy and healthy - schedule an appointment today at our Paws & Play Dog Resort & Training Center doggie spa. After a day of relaxation and pampering, your pet will leave with his head held high! We strongly believe regular grooming can be your best early detection system against common medical issues. 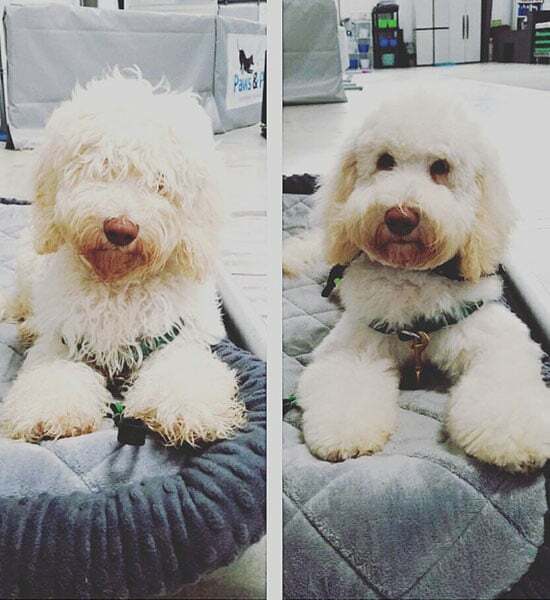 During your pets thorough, hands-on grooming experience, the groomer's trained eye can often spot small issues before they become big problems. Simply trimming your pet's nails will allow them to walk and play more comfortably. Regular ear cleaning can help control & prevent painful ear infections. Lack of proper brushing can leave your pet matted and uncomfortable. This alone can lead to negative changes in their general attitude. Not only are mats painful, they also cause skin irritation. The staff is great and very accommodating. I like that they know me and my dogs and really go the extra mile for us.